A need to increase the number of high precision engineered components cleaned at any one time, along with a demand for even greater cleanliness standards, led STAG to MecWash for a solution. 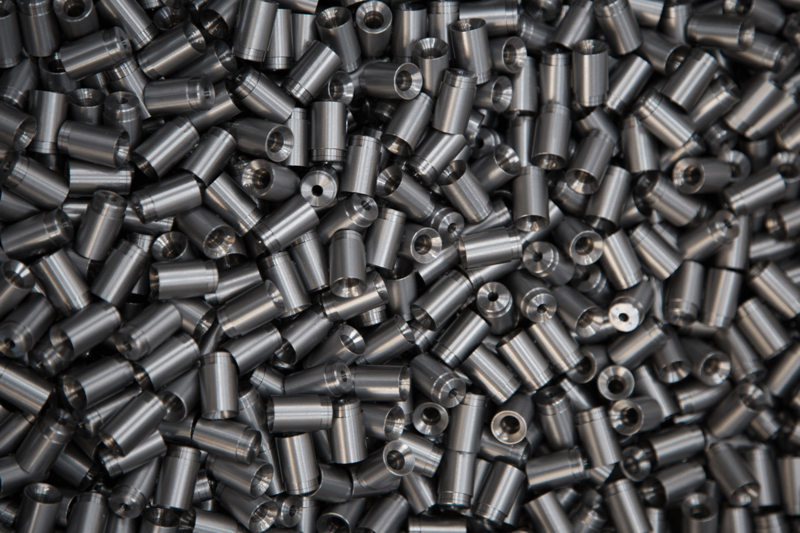 We are a leader in our field when it comes to the production of CNC turned, machined and ground components for customers in the global hydraulics, automotive, construction, industrial vehicle and agricultural sectors. But as we increased production by 30% to cater for demand, the need to wash the final components in greater numbers and to even higher standards also increased. Having seen the MecWash aqueous cleaning and degreasing systems in use at a number of customer locations, STAG director Phil Pargeter knew the proven technology was what the company needed to meet its requirements and those of our customers. STAG have worked with MecWash to identify the perfect to fit the needs for both our customers and our production floor. The Duo 400 system allows much higher quantities to be cleaned to an exceedingly high standard which is something that STAG takes great pride in. Products such as dry hydraulic and pneumatic turnings in hard chrome, EN8, EN16, aluminium, stainless steel, brass and mild steel need to go through the process of the Duo 400 as such high precision components must be cleaned to exacting standards before being shipped to customers. The Duo 400 system combines a powerful flood and spray wash using full solution contact and a circulating heat spray rinse which removes any residues left by detergents in the wash solutions. The drum is capable of taking a range of baskets which have been designed to cover the parts manufactured here at STAG. It also includes a specially designed conveyor system which makes the cleaning operation very efficient.